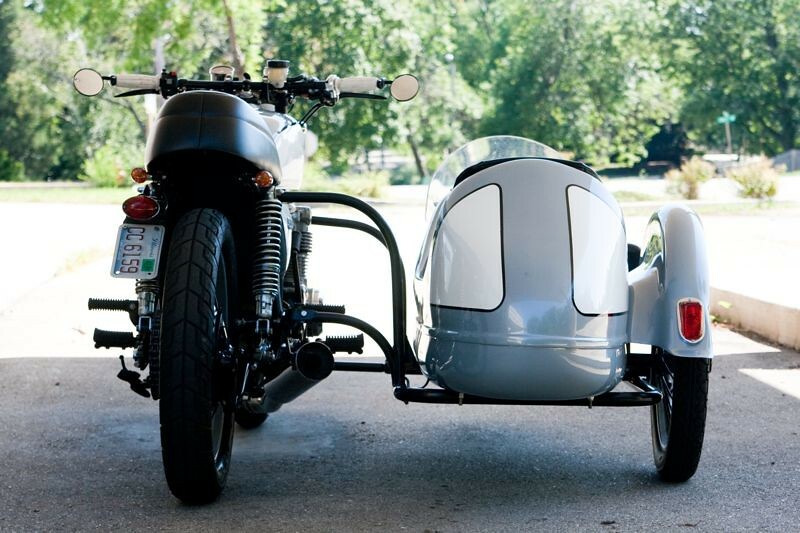 Sidecars really seems to have fallen out of favour in the last decade or so, in my opinion. 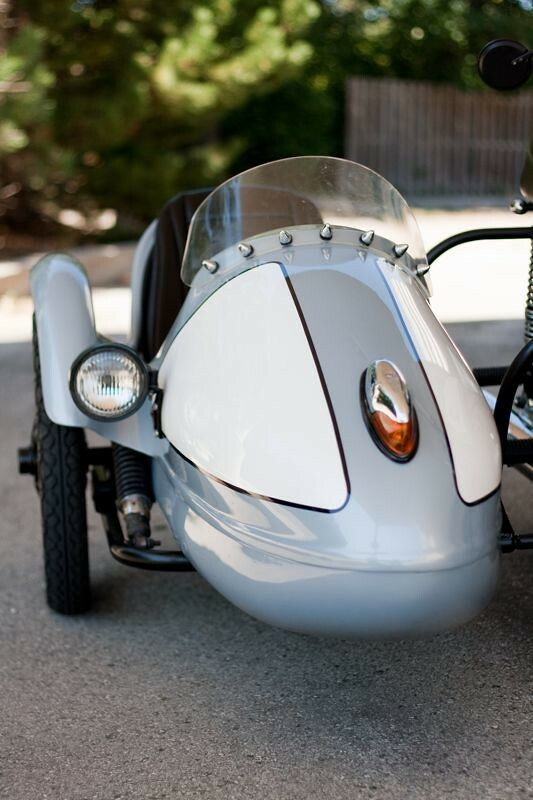 While vintage motorbikes are a perennial and racing sidecar outfits are always revered, the humble sidecar attachment seems to have almost been forgotten or worse, is seen as uncool. 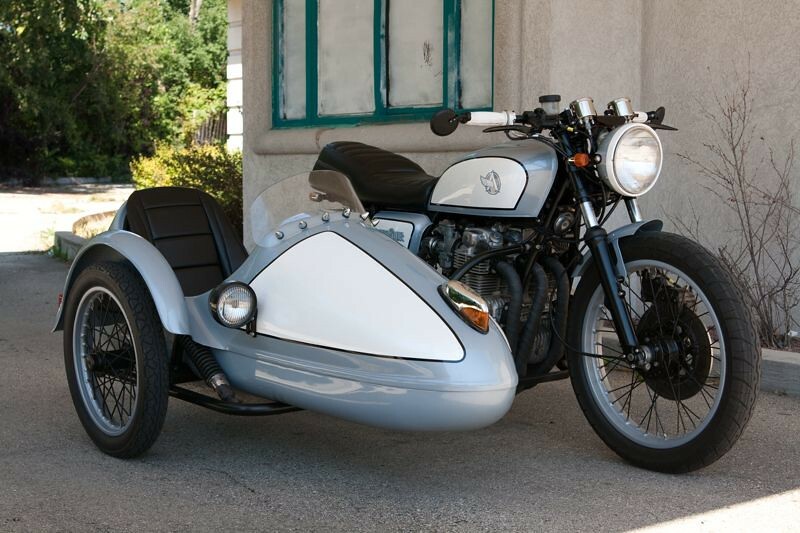 Well, Analog Motorcycles have built a bike that proves that the geeky sidekick to the centre of attention can make for a great double act. 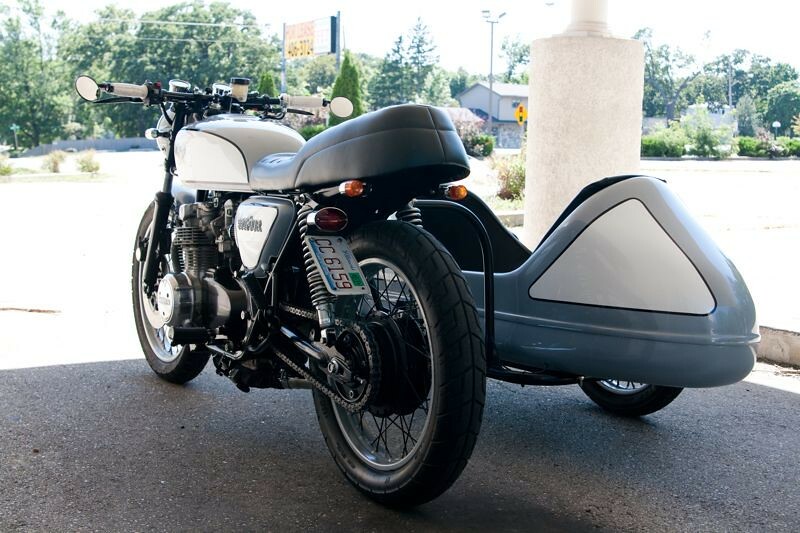 The sidecar in question is a Spirit Of America Eagle sidecar made in California from about 1973 to 1975 these are make from fibreglass sitting atop a steel frame. 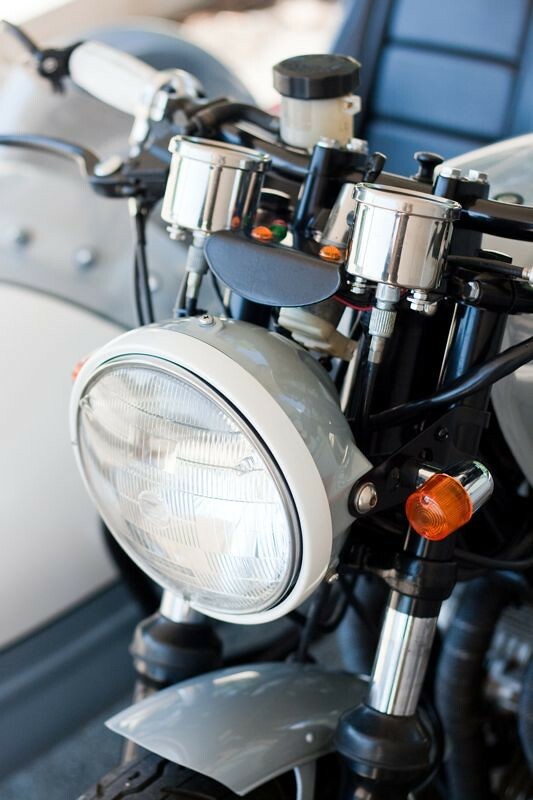 These are quite light, so the owner has welded some ballast to the frame to compensate for the lack of a passenger on most journeys. 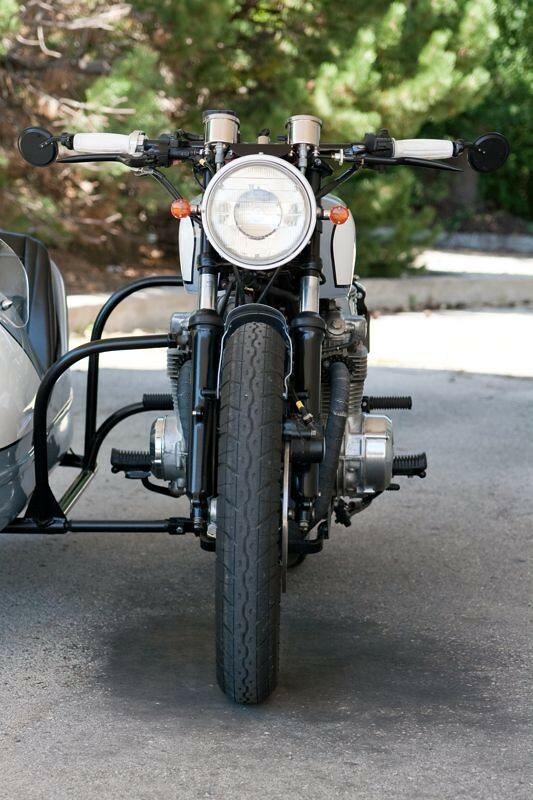 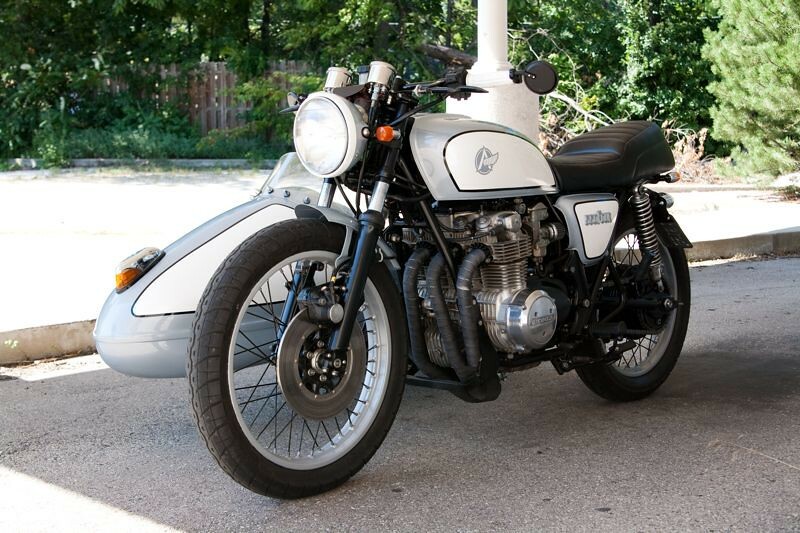 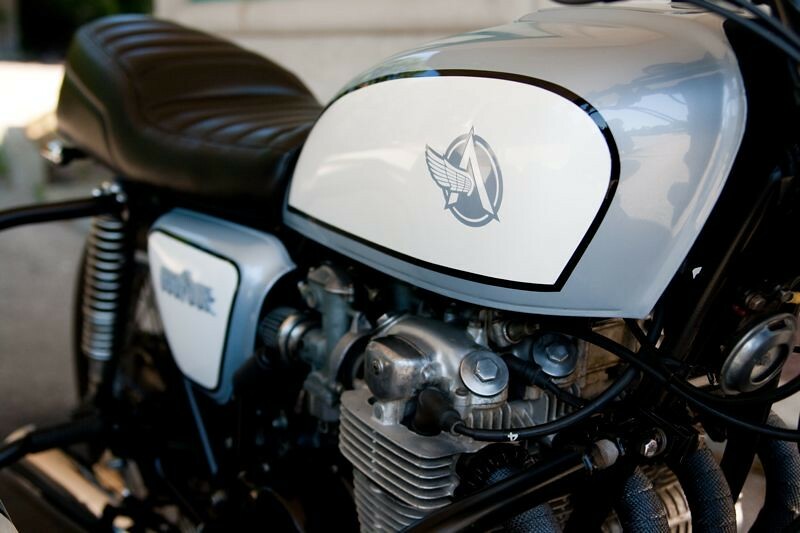 Lets not forget the bike part of this dynamic duo; its basically a fully restored Honda CB550 with some nice touches, like a 4-1 exhaust, aftermarket indicators, handlebar-end mirrors and a custom dash bracket. 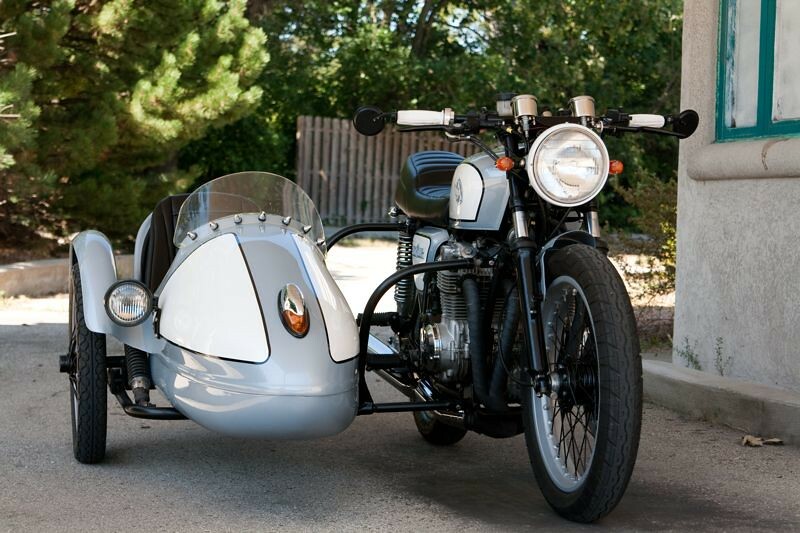 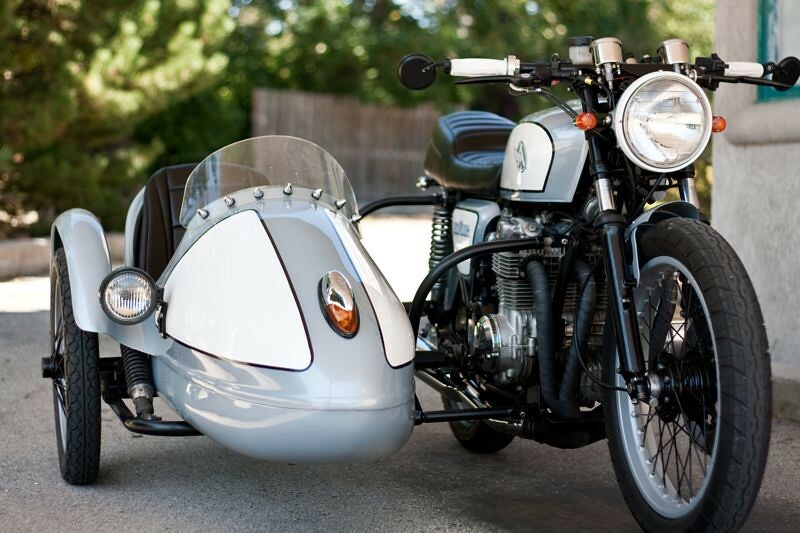 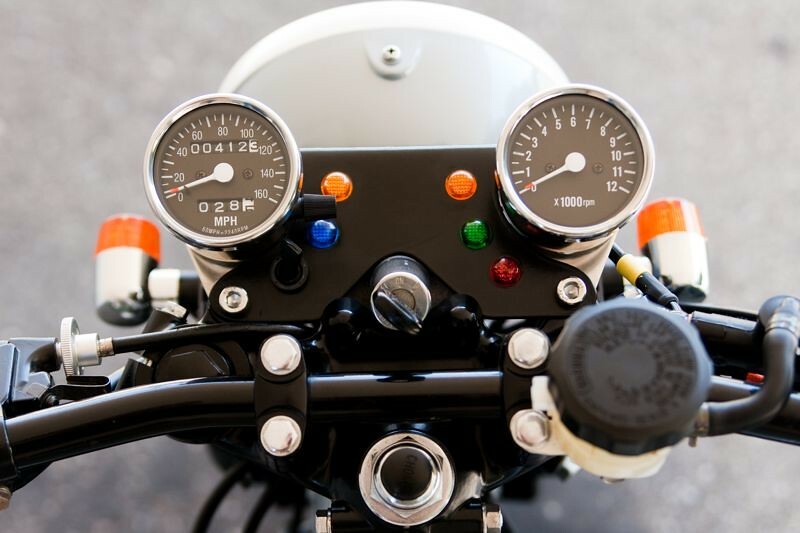 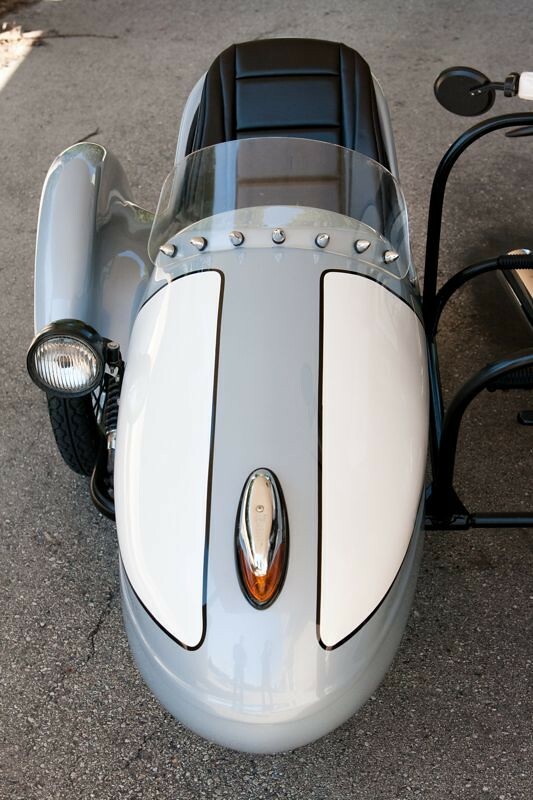 Its the perfect era match for the sidecar and the combination looks like one you could ride for miles.